The summer heat is finally here: aircons around the city are set to 'ice storm', the wind chimes are jingling and old folks everywhere are making the water shortage worse by hosing down pavements for fun. 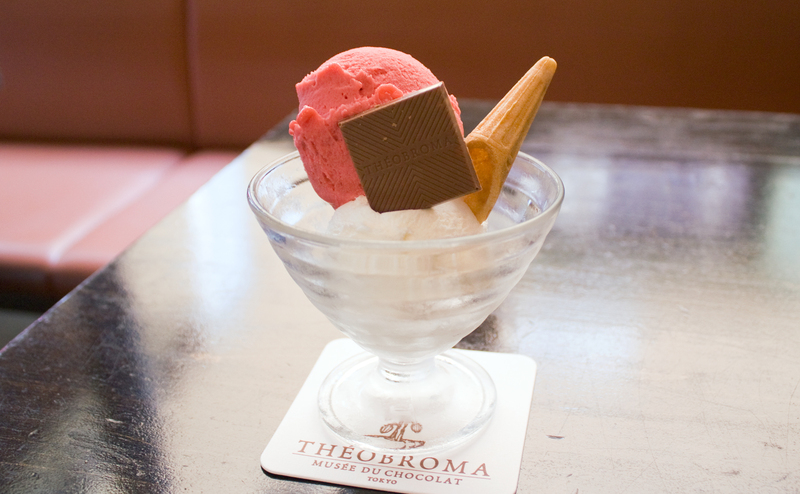 A smarter way to beat the heat is to pick up some gelato, the perfect dessert for a sweaty day in Tokyo. 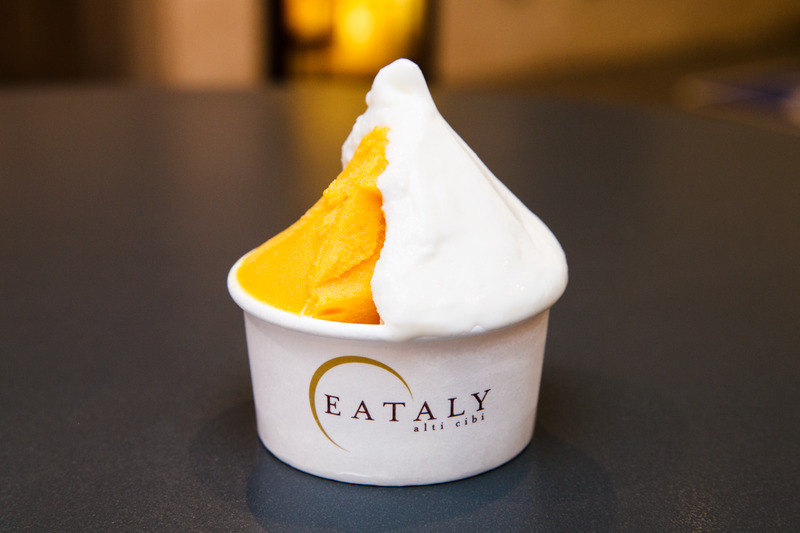 Fresh, light and fruity, this Italian delicacy won't ruin your wasteline while satisfying even the most rabid of sweets fiends. Take your pick from our top 10 and get licking – it'll be cold and stormy again before you know it. As the name implies, the gelato at this Asagaya shop is simple, honest and delicious. Made with fresh, seasonal fruit, the selection undergoes changes throughout the year but tends to maintain the same high quality. 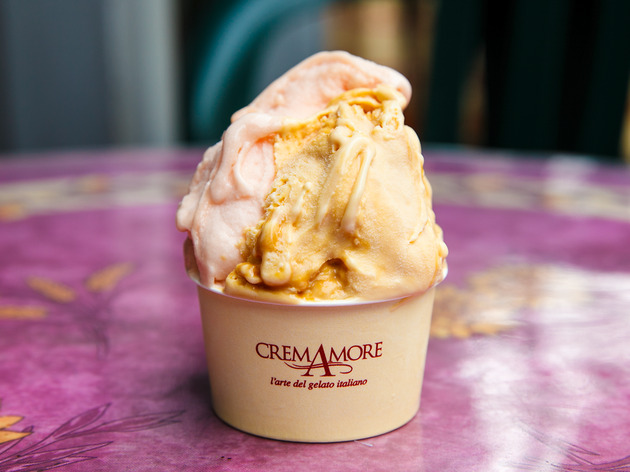 The peach flavour is a particular highlight, while the Tofu, sweetened with honey, is a more unlikely hit. Consider going on a rainy day, when you'll get to choose from a range of 'bad weather' specials. 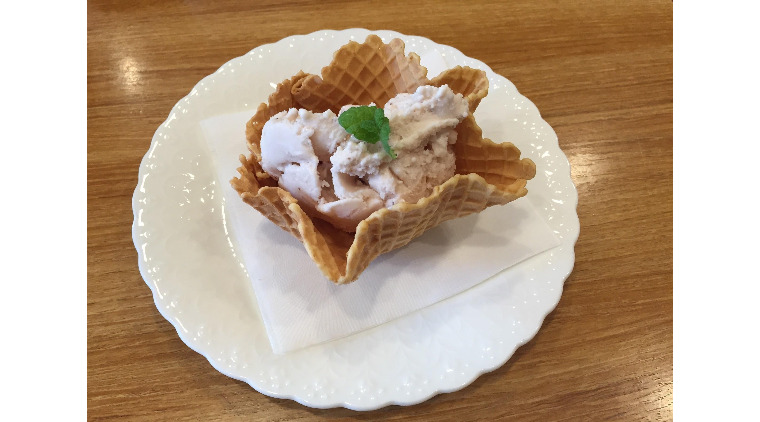 Operated by the Mogusa farm out in the western wilds of Hino, this premium gelato purveyor is found around an hour away from Shinjuku. But the cutesy red-and-green store is worth the trouble: Artigiano serves up heavenly gelato made with supremely fresh milk straight from the farm. Go for the Shiboritate Milk, their most popular flavour that's rich enough to taste just like whole milk, or treat yourself to a double dose – the slightly sour and very fruity Raspberry is a nice complement to the main attraction. 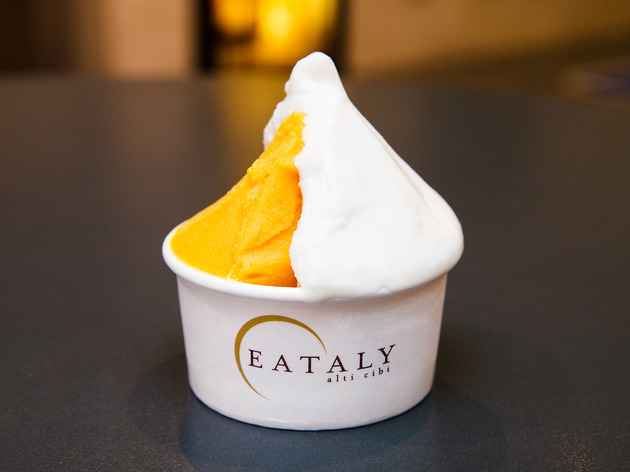 Turin-born gourmet purveyor Eataly operates stores all over Tokyo, but this outpost in the basement of Nihonbashi's Mitsukoshi is more than just an expensive grocery store: it also houses an ice cream stand that offers some of the very best gelato in all of Tokyo. 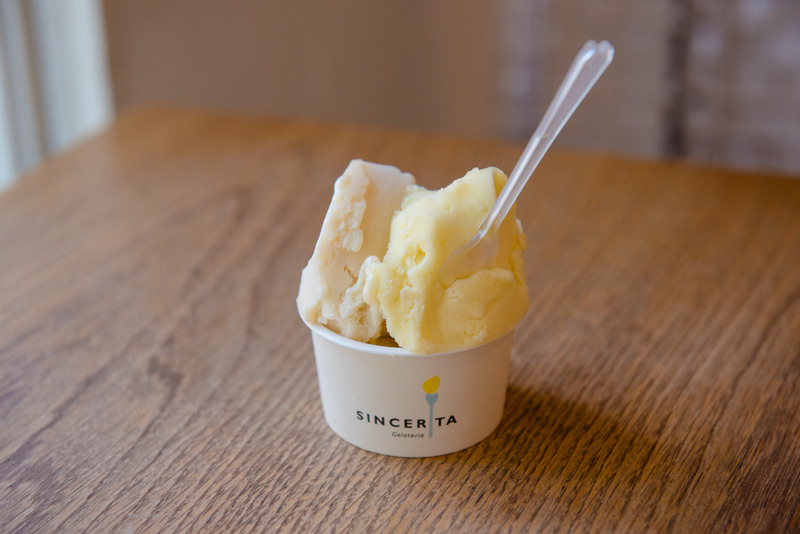 Choose from 16 flavours, including the rich Coconut and the pleasantly sour Mix Berry, Passion Fruit and Mango varieties – that last one is the shop's most popular flavour and deserves to be tried regardless of season. 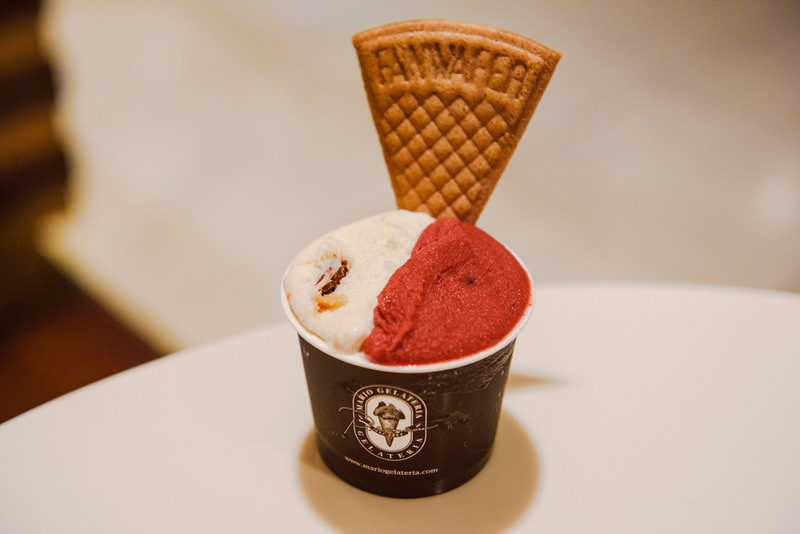 Found inside the Acquapazza restaurant in Hiroo, this gelato specialist is a collaborative effort run by Milanese ice cream purveyor Cremamore and chef Yoshimi Hidaka, who together have thought up a whopping 100 different flavours – although only 12 of these are available on any given day. 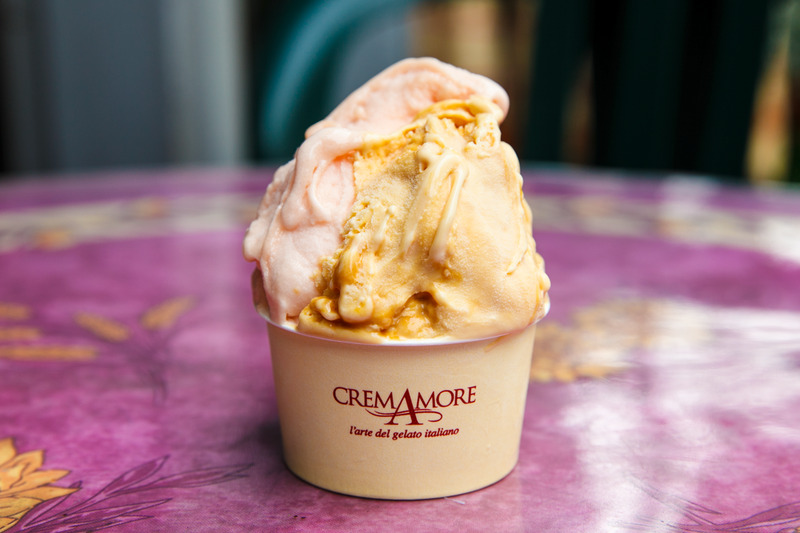 Safe choices here include rum raisin, tiramisu and pistachio, while the seasonal varieties are also well worth checking out. Flash your student ID for a ¥50 discount. 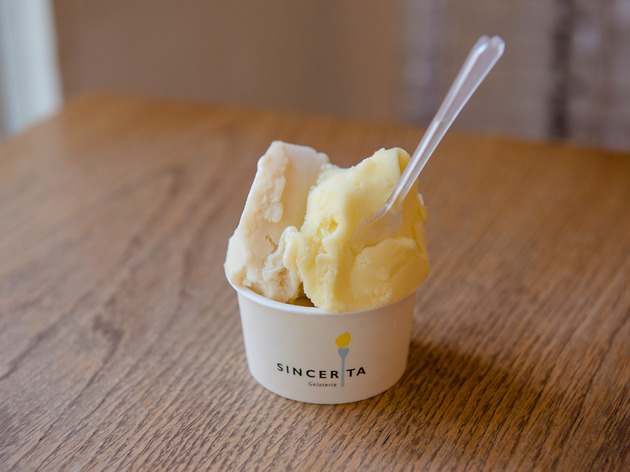 Vintage wooden toys and simple but superbly flavourful gelato are the unlikely specialities at this cutesy Sangenjaya shop, where the welcoming staff serve up 12 flavours of Italian-style ice for both takeout and on-the-spot enjoyment. 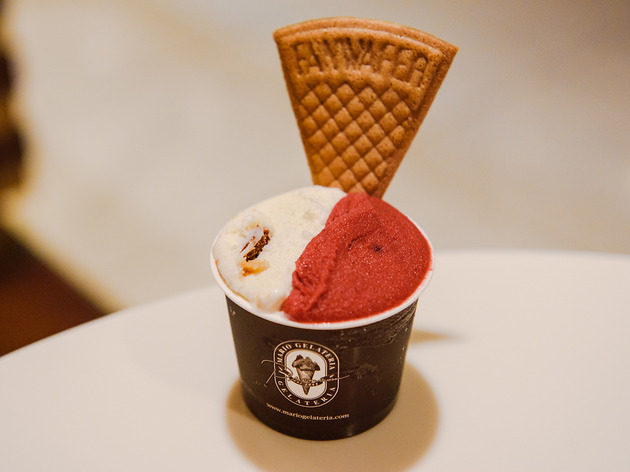 Kids will love the fact that all the toys can be touched and tested, while sweets-lovers of all ages will appreciate the extra-rich pistachio gelato – surely one of the best of its kind in Tokyo. 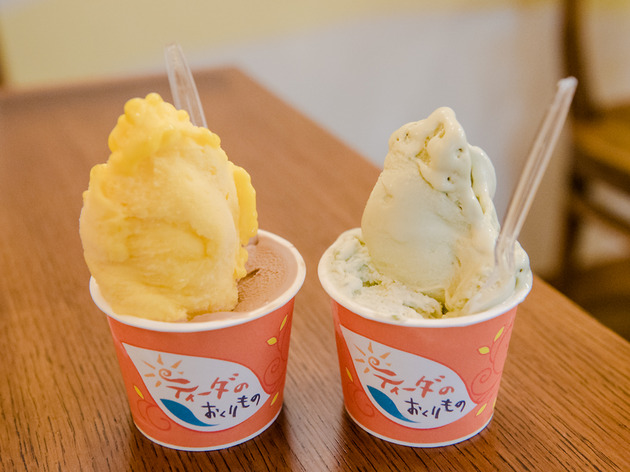 The flagship location of this Kanto-wide chain stocks classics like the Tahiti Vanilla, made with actual vanilla beans from that island, and Guanaja Chocolate – luxury is the key. Located in the basement of Shinjuku's Isetan, this is the place to visit when you feel like dropping from all the shopping. 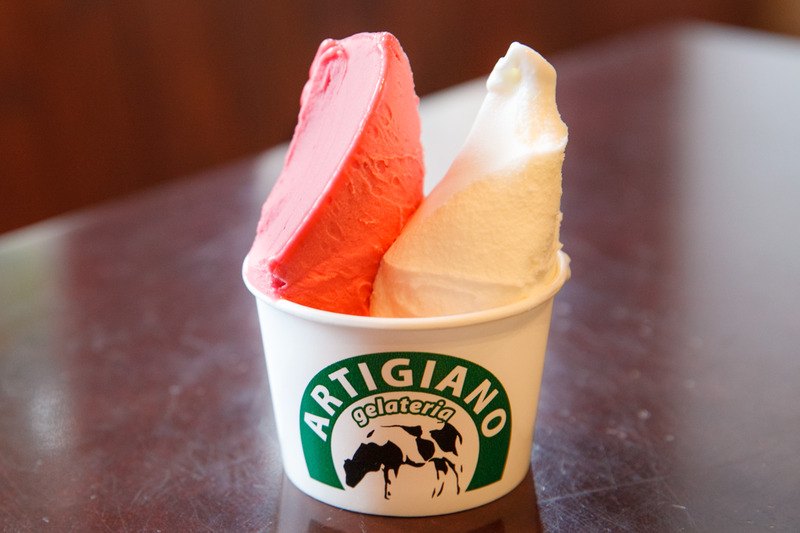 They've even been known to sell alcoholic flavours every now and then – look out for wine gelato in November. 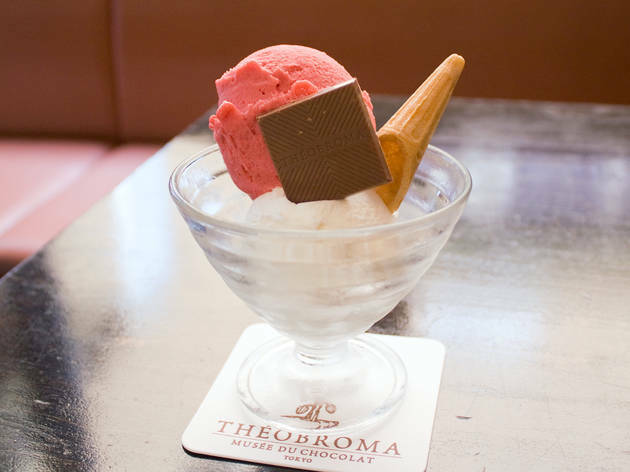 The Kagurazaka branch of this upscale sweets shop specialises in gelato, and as expected, their exquisite chocolate flavours are the main draw. Sit down in the café area with a cone of fruity Spiral, mixed right there on the spot, or choose from a wide range of other fruit-based varieties to go with the rich choc. 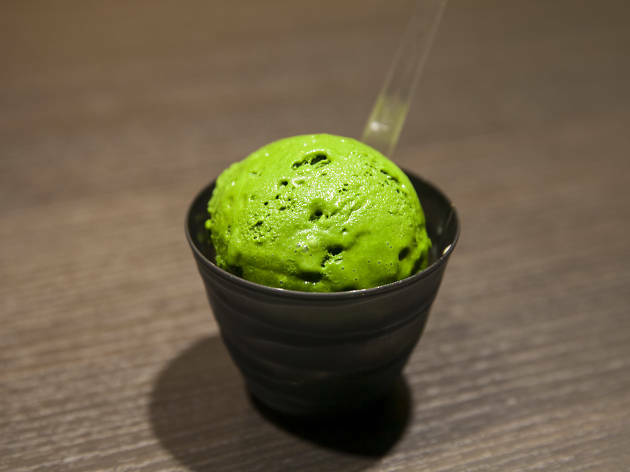 Shizuoka-based matcha sweets purveyors Nanaya and venerable Asakusa tea shop Suzukien bring you the richest green tea gelato in Tokyo. Serving up the Premium No. 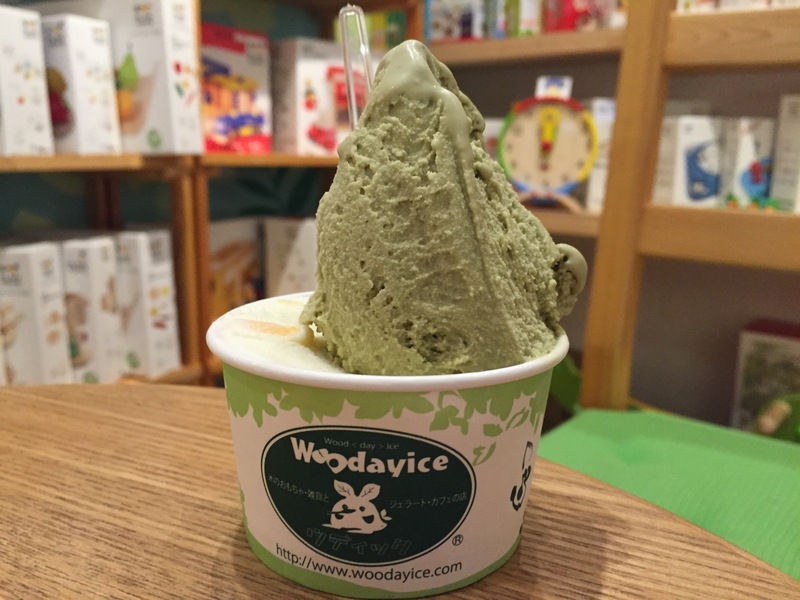 7 gelato, apparently certified as the ice cream with the world's highest matcha content, this shop is the only one stocking the delicacy outside of Shizuoka prefecture. 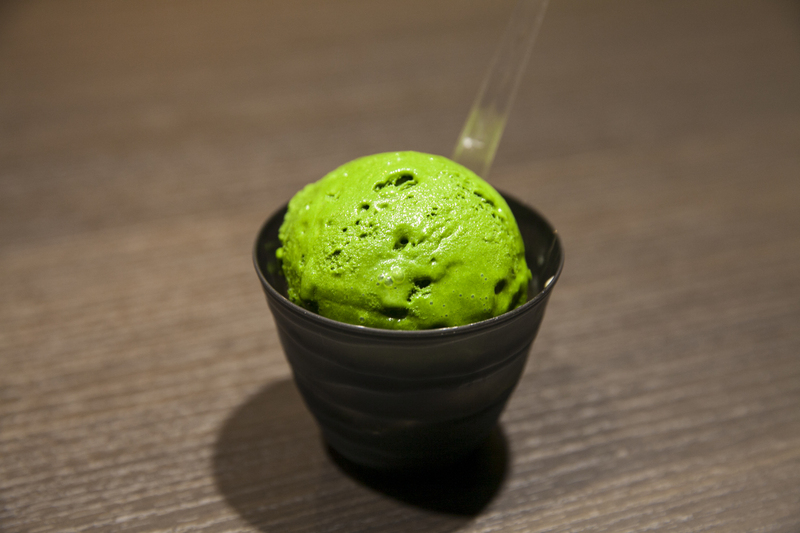 If matcha is your cup of tea, this creamy creation ought to be your dream dessert. 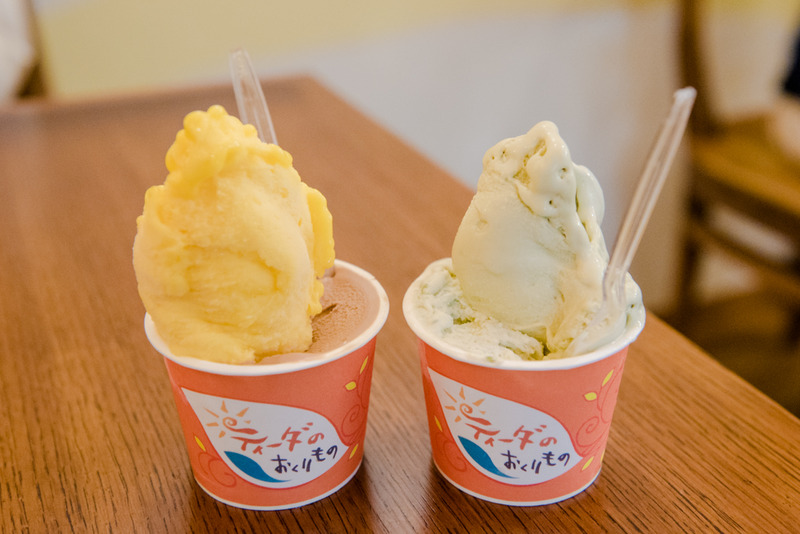 Okinawa meets Italy at Koenji's Tida, a full-fledged island café where the gelato flavours incorporate fresh fruit from Japan's southernmost prefecture. Purple sweet potato and mango are some of the more orthodox varieties, while we weren't brave enough to try the one made with cheese and Okinawan basil. Apparently their most popular flavour is the Kokuto Chocolate, which combines aromatic black sugar with rich choc for a power-packed one-two punch. 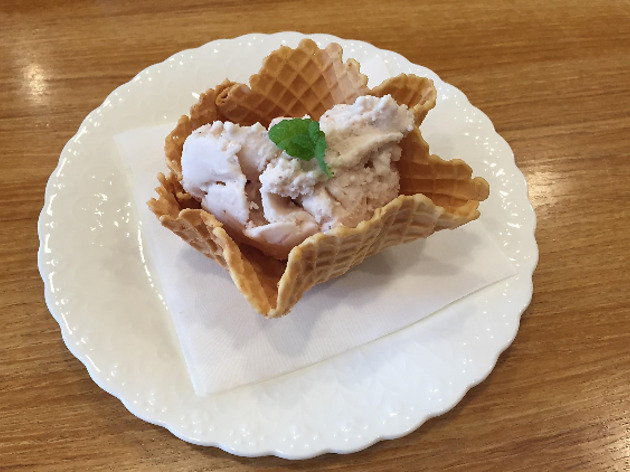 Forget ingredients imported from Italy: this café near the Tama River serves up gelato made exclusively with Chofu-grown fruit and veg, while the milk comes from the only remaining cattle farm within this western city's limits. 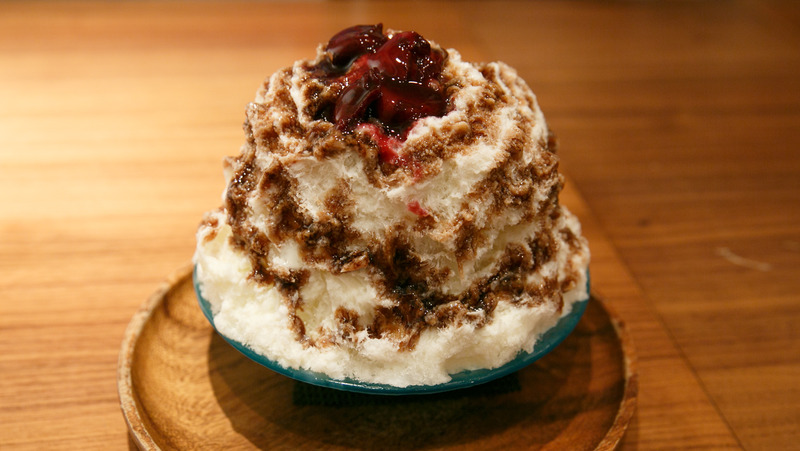 And as is usually the case, eating local pays off: Daisuki's ice is aromatic and fresh, with flavours constantly changing to accommodate the seasonal produce on offer. 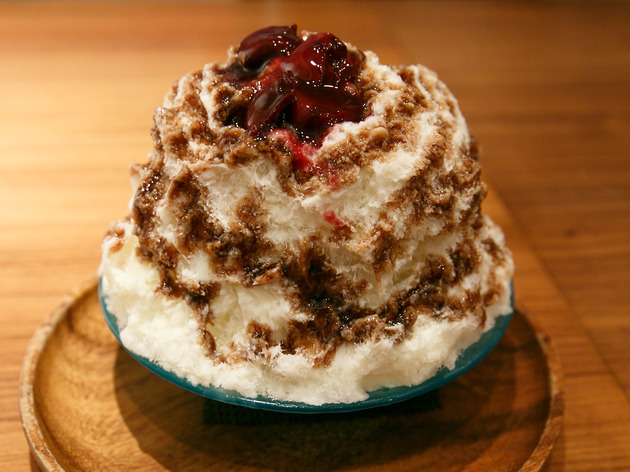 Prefer a bowl of shaved ice?